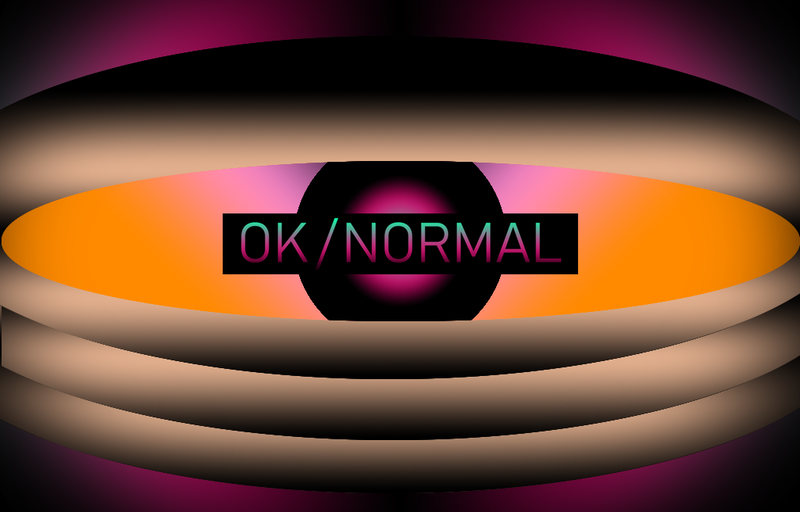 OK/NORMAL now out for Mac! As the title says, OK/NORMAL now has support for Mac! If you encounter any issues with the Mac build, please report at the discussion board, or below in the comments. Demo for OK/NORMAL now available.